The Primary Care Respiratory Update (PCRU) is packed with useful features, clinical updates, educational updates, respiratory news, summaries of respiratory-related policy news and also featuring summaries of npj Primary Care Respiratory Medicine and other respiratory related journal articles, this jam-packed update has everything for clinicians working with patients with respiratory illnesses in a primary or community care setting. A report of a multi-disciplinary consensus meeting held in December 2018. AstraZeneca organised and fully funded the meeting and the production of this supplement. All meeting participants reviewed and commented upon the content of this supplement. 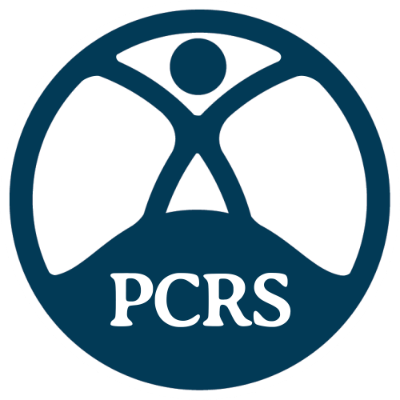 The views expressed are not necessarily those of AstraZeneca or PCRS. Issue 15 of PCRU examines the challenges of tackling multimorbidity in patients with respiratory disease and equality in patient populations. In the Chair's Perspective feature of this edition of PCRU, Dr Noel Baxter discusses the importance of early and accurate diagnosis for respiratory conditions. 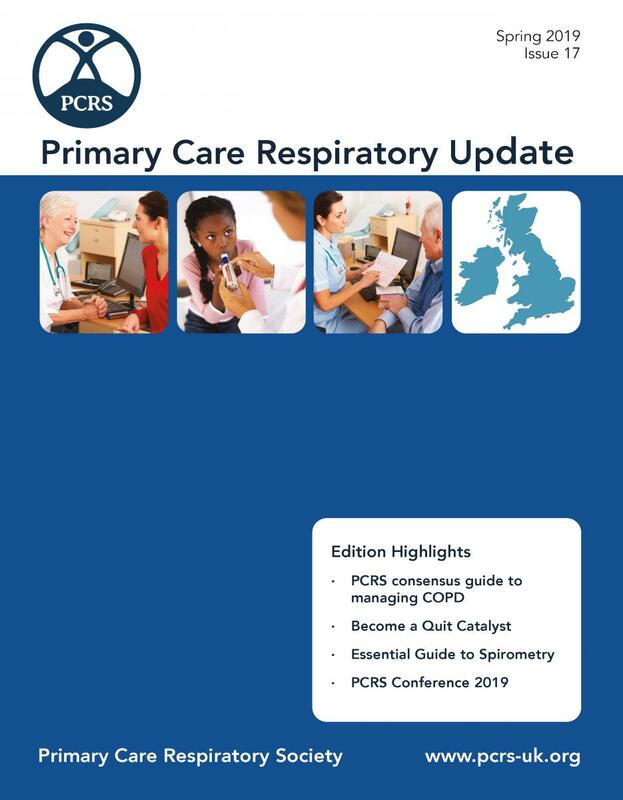 Also featured is a centre-fold pull-out chart which provides useful and succinct advice for healthcare professionals on appropriate tools to support respiratory diagnosis in primary care. Chair’s Perspective Noel Baxter, "Early and accurate respiratory diagnosis: a patient safety issue needing more serious attention"